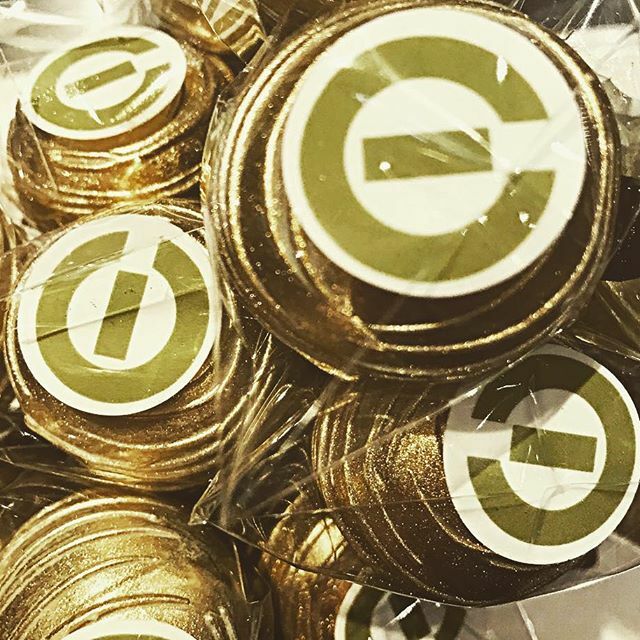 Over 100,000 Cake Pops dipped!!!!!!!!!!!!!!! 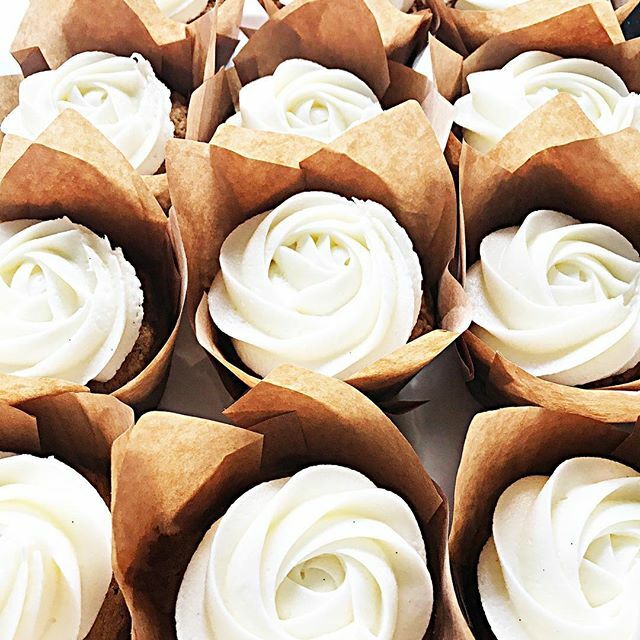 The Cake Pop Store has baked fresh Cake Pops in Toronto since 2011. 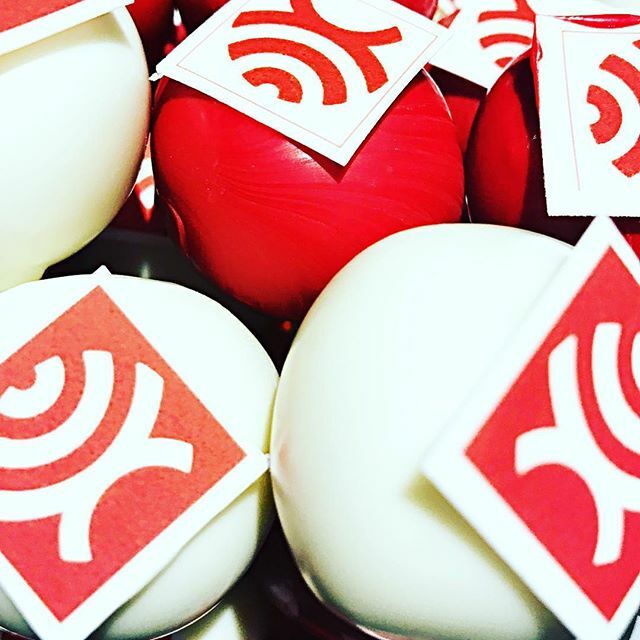 Cuter than a cupcake, our Cake Pops are custom little cake balls on a stick. Cake Pop Store create unique & creative designs from basic decorated Cake Pops to more detailed Cake Pops. Cake Pop Store has unlimited design ideas and patterns specially made for any event. 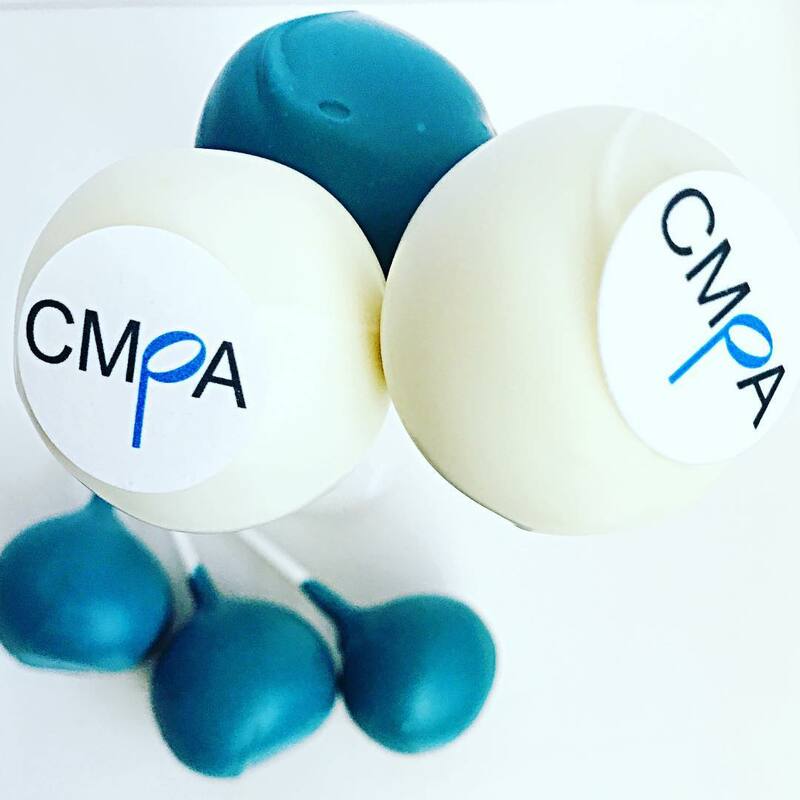 Cake Pops are a special treat at any event or party. 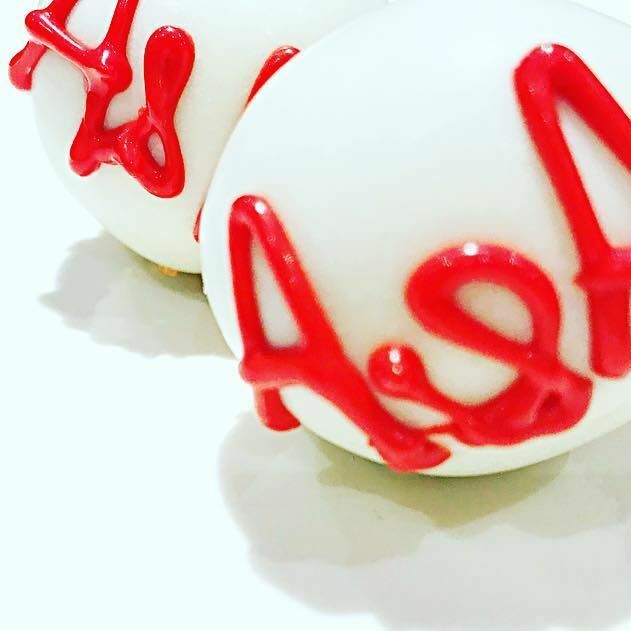 If you aren't ready to forgo the cake, the Cake Pop Store can custom wrap your Cake Pops and personalized them to fit your event. 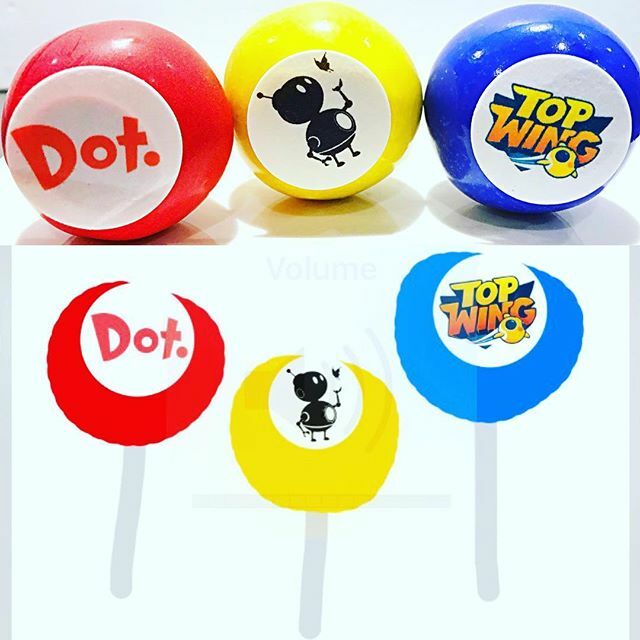 The Cake Pop Store has the over 6 years experience in customizing a unique designs for your order. 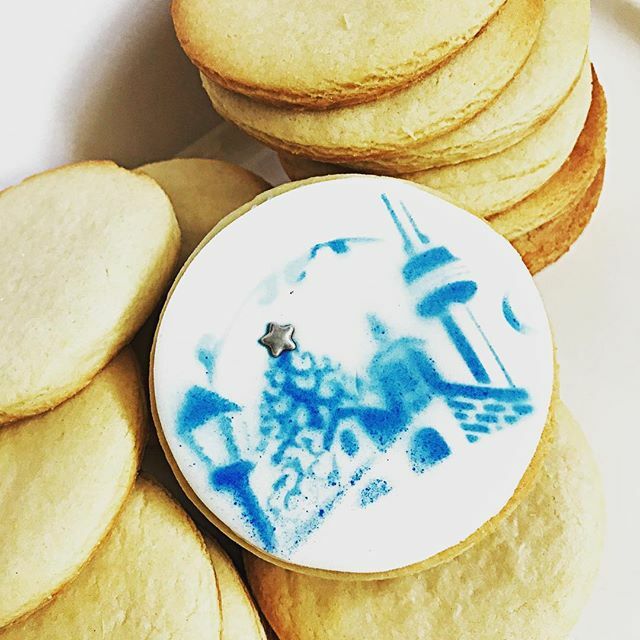 Leaders in the desserts industry in offering creative ideas to help promote new companies, products, and other concepts for local businesses in Toronto.